Owned by the Landmark Trust it cannot be easily visited. 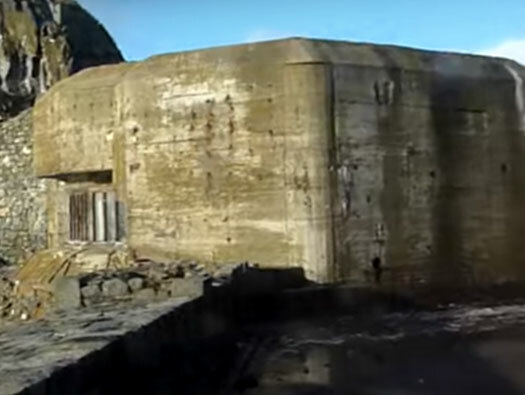 You may rent it and sleep in a German R670 casemate. 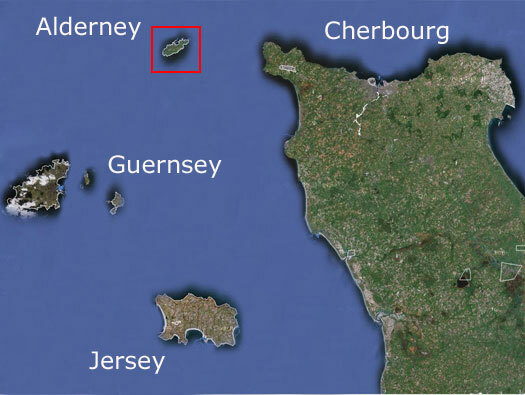 Alderney, W 3 Wn Steinfeste, Fort Clonque Ausboustand-karte Alderney. 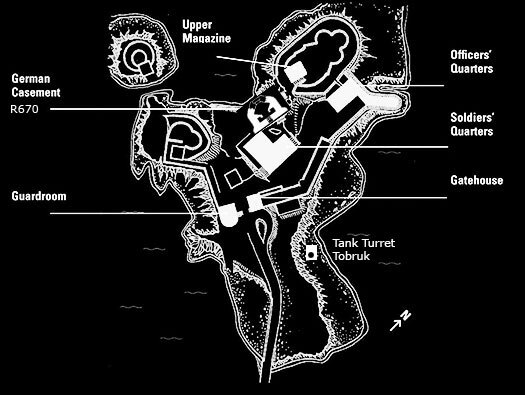 Ausboustand-karte Alderney German map of Alderney. 1, 2 & 3 the old Victorian Battery’s. 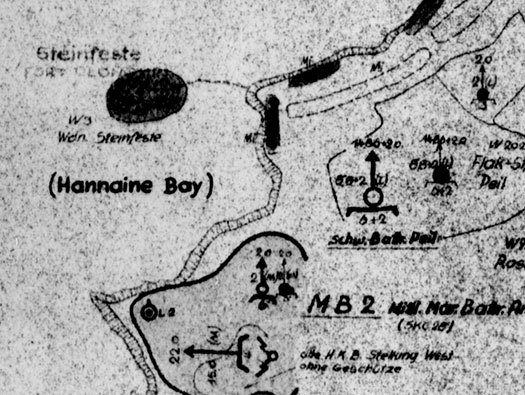 1 x R670 emplacement for a 10.5cm K133 gun. 1 x Tank turret Tobruk covering the entrance. 1 x Tank Turret Tobruk. 1 x 10.5cm K 133(f). 1 x Ft M.G.311 (f). The causeway which will flood at high tide. 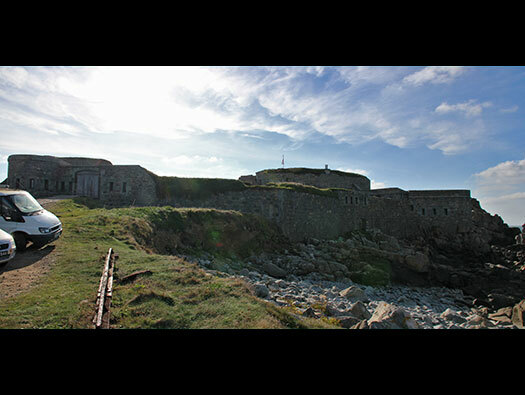 Alderney, W 3 Wn Steinfeste, Fort Clonque Tank Turret. A tank turret Tobruk was situated on the grass just in front of the fort. F17 PZT 3.7cm KwK144 (f). 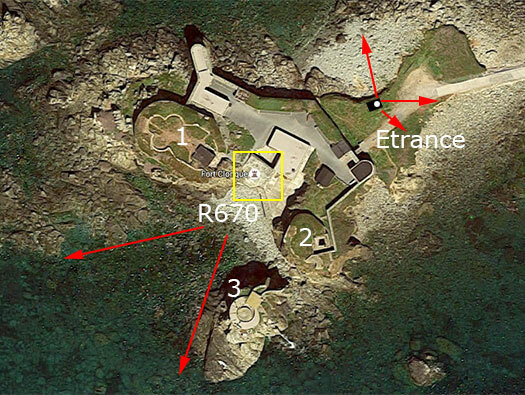 The R670 set to fire N/W out of the fort. In 1859 there were seven 68 pounder guns, two 23 pounder and one 8” gun. R670 casemate for a 10.5cm K133 (f) pivot mounted gun. 10.5cm K133 (f) pivot mounted gun. 10.5cm K133 (f) pivot mounted gun inside a casemate.